It’s the roaring late ’40s. World War II has finally ended and celebrations continue… Yet, somewhere in the middle of New Mexico, a secret intricate plot to extinguish humanity has been unraveling for a long time. Even if it could be stopped, what hope is there when inexplicably, no one can remember a thing? 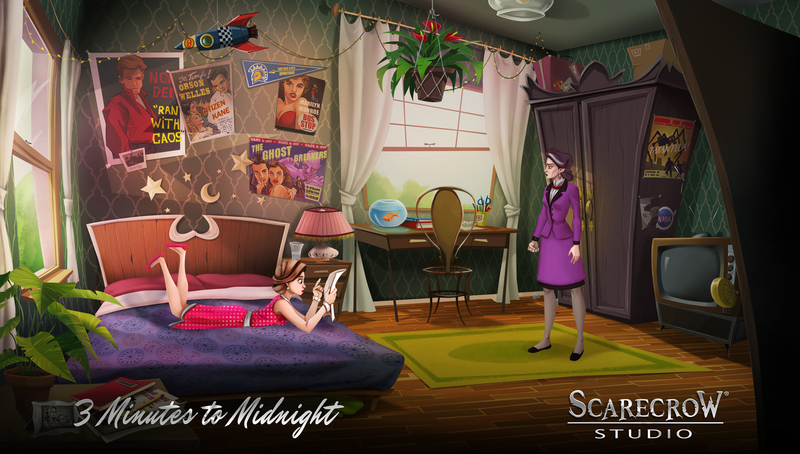 Tonight, step into Betty’s shoes and find out exactly what happens at ‘3 Minutes to Midnight’. 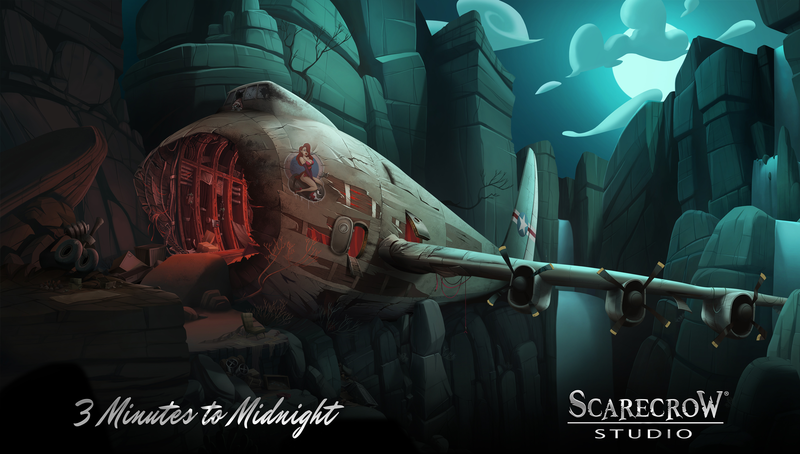 2D Classic Point-and-Click Adventure Game - From Scarecrow Studio. 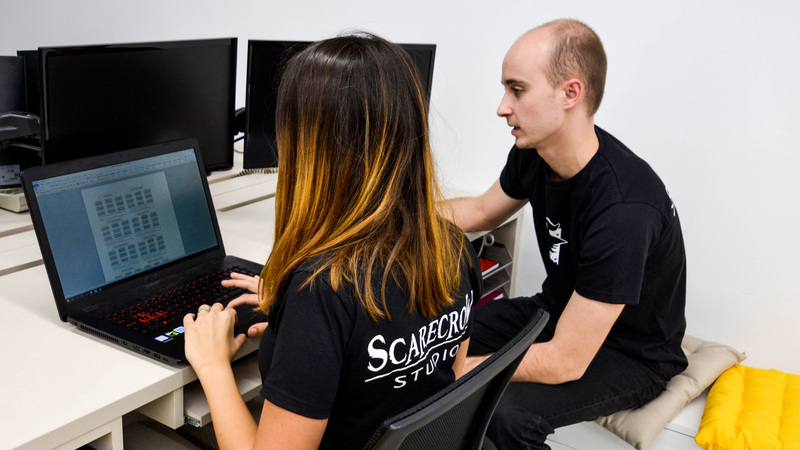 Scarecrow Studio is an independent game developer founded in 2016 by Jan Serra. They specialize in publishing and developing video games for all kinds of platforms. 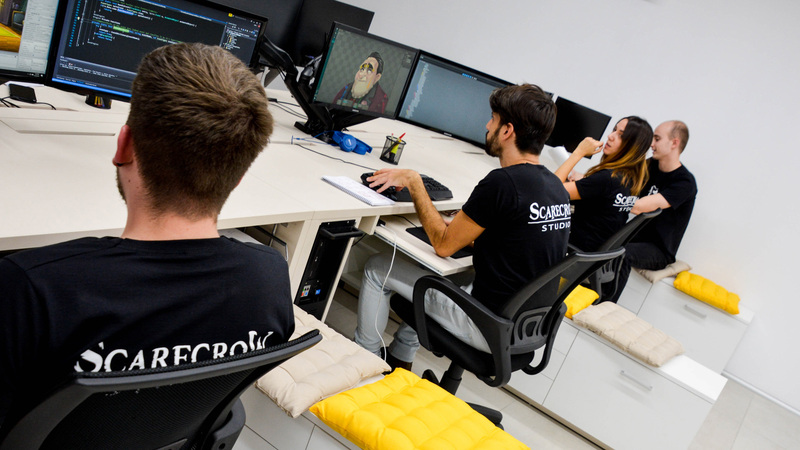 Scarecrow Studio's team is a passionate group of people that love creating point-and-click adventure games. They develop original IPs with special focus on rich plot, interesting characters with deep background stories, and high doses of humour. 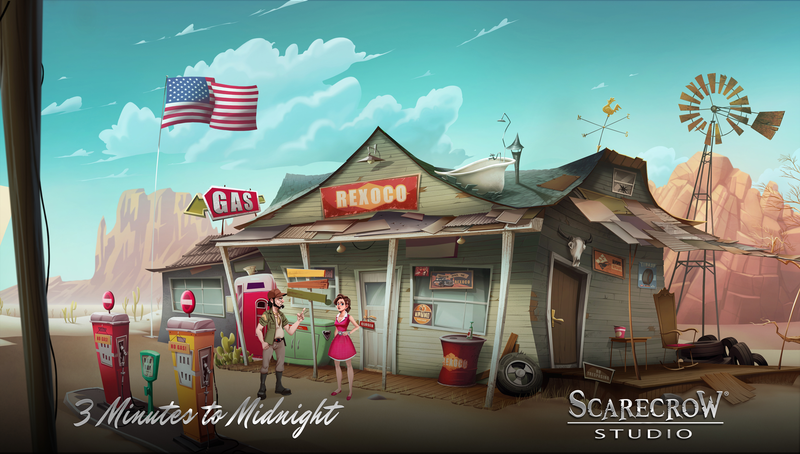 Their first game (soon to be released) is titled "3 Minutes to Midnight". We started as an engineering company in 2004, managing hundreds of projects for various clients, from automotive industry to video games. After long time working on those kinds of projects we have decided to use our experience and create an independent branch dedicated to developing story-based games, where characters, deep plots, art, and music are the pillars. 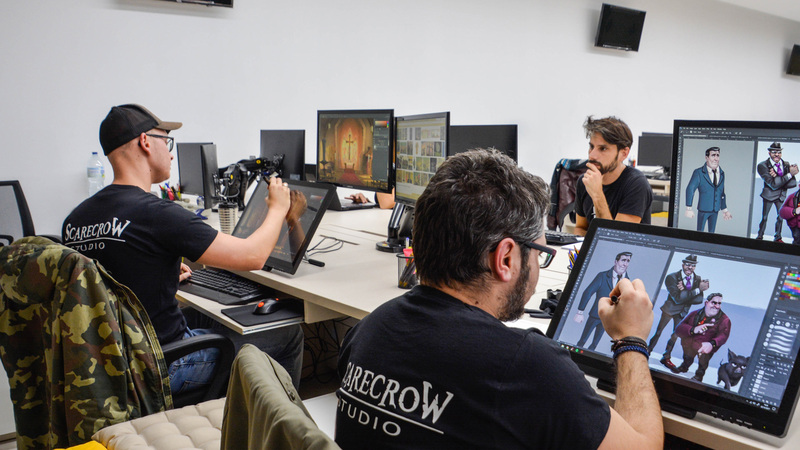 We created Scarecrow Studio Limited in order to leave our mark in the point-and-click adventure world. 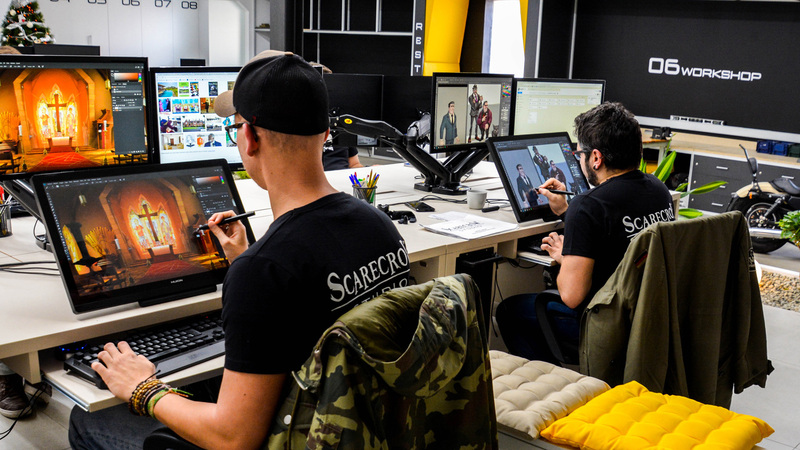 Our team is a passionate group of video game lovers who have the skills to bring wonderful projects to life. 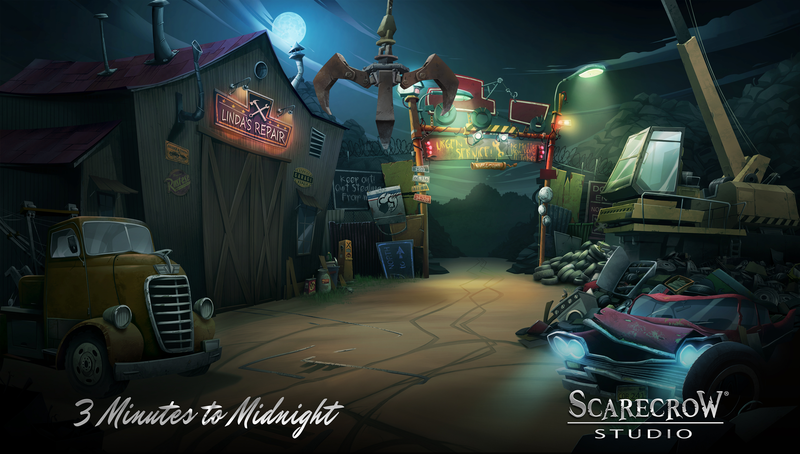 Our first game “3 Minutes to Midnight” will be available in first quarter of 2019. 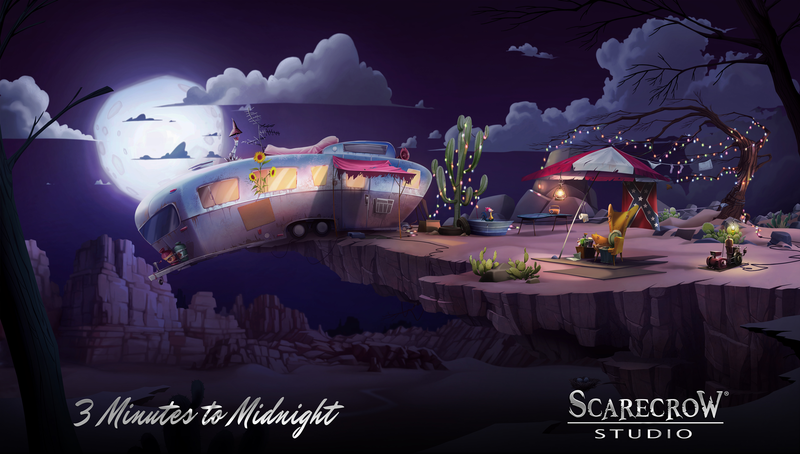 Scarecrow Studio Limited does allow the contents of this game to be published through video broadcasting services only with direct written permission from 3 Minutes to Midnight. Check at the bottom of this page for contact information. 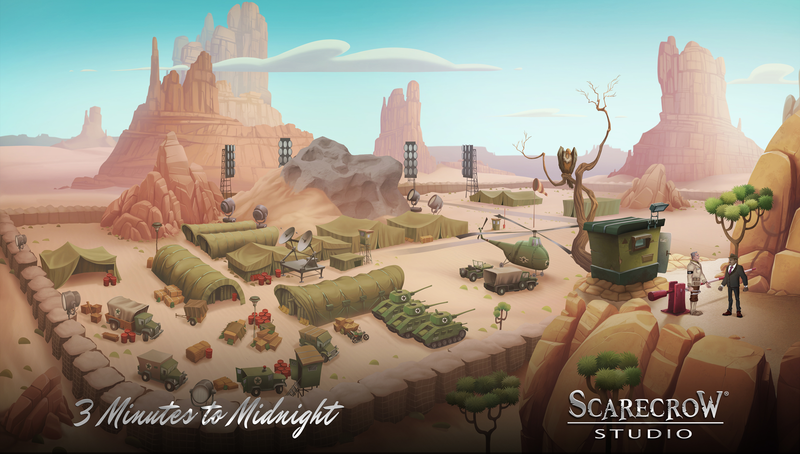 Official Scarecrow Studio - Twitter twitter.com/scaringcrows. 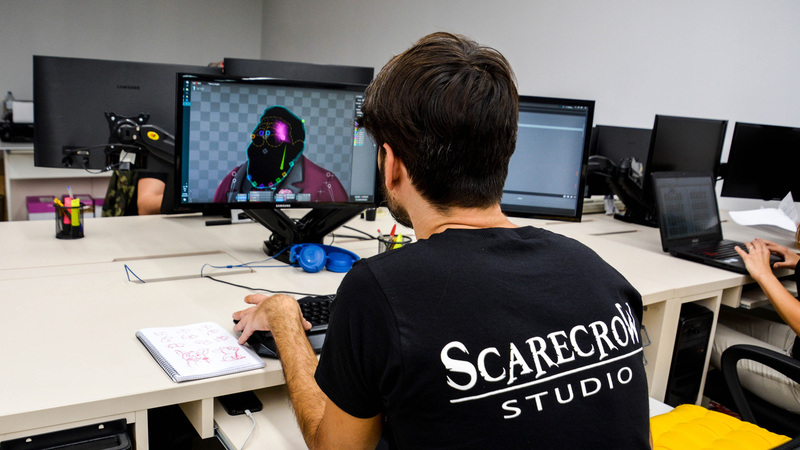 Official Scarecrow Studio - Facebook facebook.com/scarecrowgamestudio. Official Scarecrow Studio - YouTube youtube.com/c/ScarecrowStudioLimited. 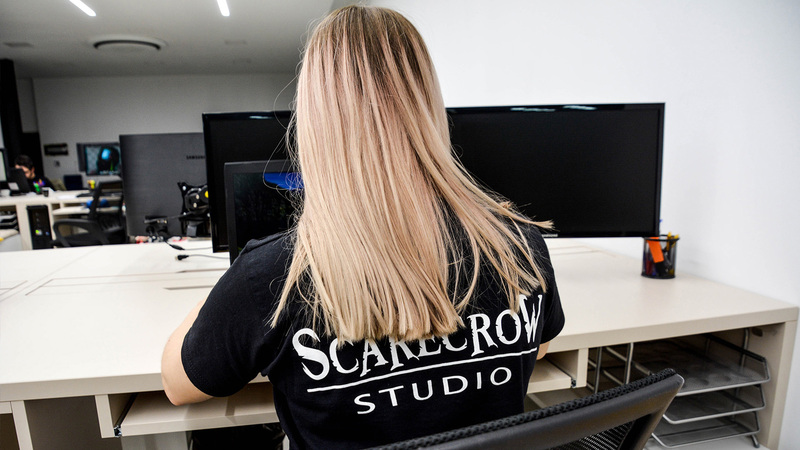 Official Scarecrow Studio - Instagram instagram.com/scarecrowgamestudio. 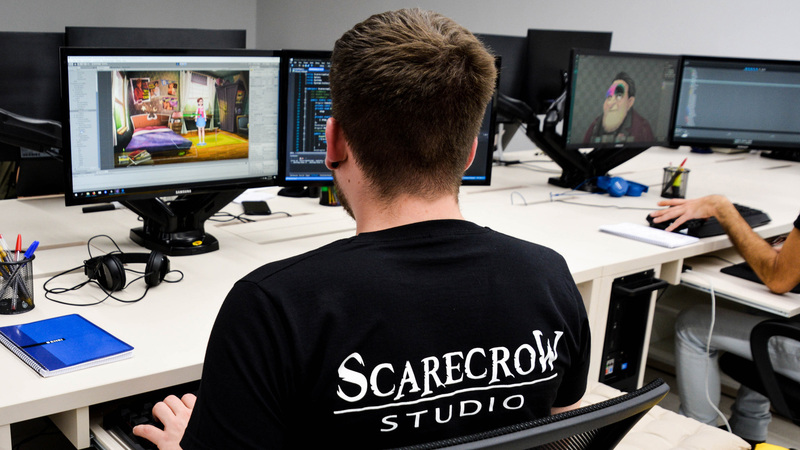 More information on Scarecrow Studio Limited, our logo & relevant media are available here.